Globalstar’s technology often gets all the attention, but our people deserve the credit for truly setting us apart. The engineers, administrators, and other experts on the Globalstar team fuel our ability to support growth, connectivity improve productivity and save lives throughout the world. The strength and excellence of our products and services directly reflect the expertise and commitment of the people who make it all happen. Our corporate leadership and executive team drives our commitment and sets the standard of empowering our global workforce to deliver exceptional experiences and customer satisfaction from every angle of the company. From our Louisiana headquarters to all the regions of the world where our Partners supply our products, to the businesses and people who depend on connectivity for daily interactions, the Globalstar community strives to preserve this bond of excellence for our products and solutions used across our roads, waterways and in remote applications throughout the world. No matter the location, department or job role, industry or country, we all work with an enduring purpose and a clear understanding for what matters most: the consistent and diligent focus to keep our world connected. We were founded in 1979 to ensure that ships could stay in constant touch by telephone. 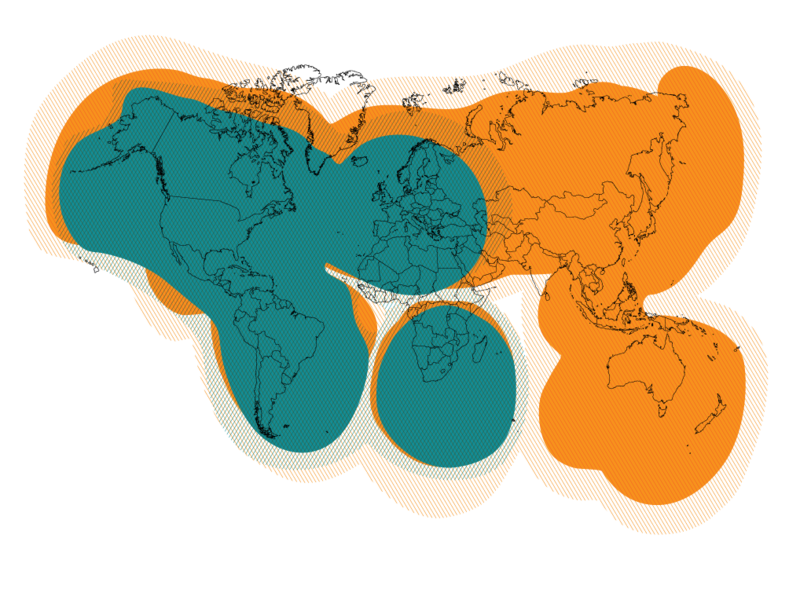 Globalstar coverage is device dependent. To view each specific coverage map, please visit the Globalstar website.